In just the past decade and a half, the portion of the world’s population that is connected to the Internet has increased by almost 700% with hundreds of new devices connecting daily. The ever-growing Internet allows for people to communicate and share information in new and better ways, but it also allows hackers and thieves to access sensitive information. Since virtually every major corporation has an online presence (or is completely operated online), the need for IT security personnel has amplified in recent years. Therefore, keeping customer and company data secure has become increasingly difficult with new threats sprouting up daily, corporate security teams are growing, providing new job opportunities for IT personnel. Certifications play a large part in the role of any security professional. Depending on the position or industry, certain certifications are required of security personnel and hiring managers will look for specific certifications on resumes. There is a range of different certifications available, varying from basic to advanced topics and are offered by multiple companies and organizations. Some common certifications include CISSP (Certified Information Systems Security Professional), CompTia Security+, CPTE or CPTC (Certified Penetration Testing Engineer/Consultant), and CEH (Certified Ethical Hacker), among many others. Along with general security certification, specific industries, like healthcare, have their own security certifications. The role of a security professional isn’t always to just secure products. Many security teams must ensure the safety of their employees as well as the company’s customers. Oftentimes, employee security is directly related to the security of customers’ information, especially since if attackers target employee email or internal networks, customer data can easily be accessed. Implementing protocols, such as two-factor authentication, for employees can help protect online information, while physical security measures, like ID badges and locked computers, can help thwart theft. Even though software can be built to help protect a customer using your product, internal security must always be taken into account. While mobile devices make our lives easier, they also pose new security risks. Mobile devices (not just cell phones, but any device, like a tablet or laptop, that can be easily transported) present different challenges for security teams. Aside from the physical security risks, like misplacing a device or having it stolen, mobile devices have some limitations that make it easier for attackers to become successful. The same attacks that we know have been targeting PCs for years are just as -- if not more -- effective on mobile devices. 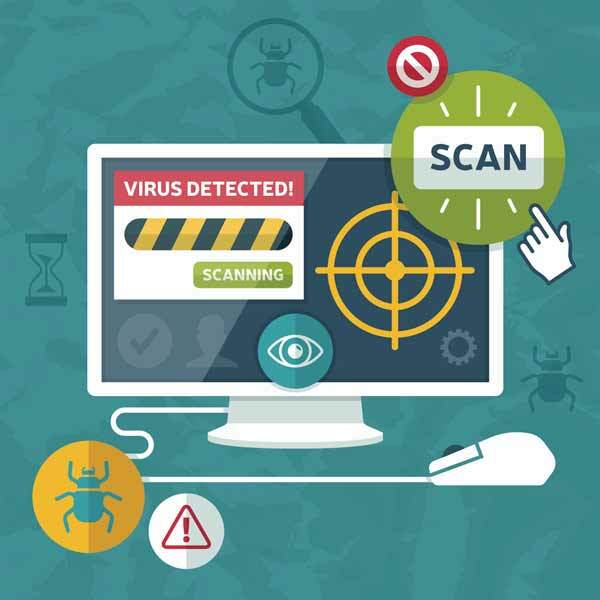 Downloading software or apps from third party websites can easily infect the device. Likewise, it can be easier for phishers to get mobile users to click links since they can be sent through SMS and it is more difficult to identify a risky URL. Once a mobile device is infected, it is easy for the attacker to exploit other devices on the same network, especially if connected over WiFi. Mobile-specific vulnerabilities are critical for all security personnel to understand whether a company is building a mobile app or implementing a mobile security policy for its workforce. While each different security role and specific industry will have its own requirements for skill sets, there are many skills you can build before landing a job. One of the most common skills among security professionals is the knowledge of Security Assertion Markup Language (SAML). SAML can be learned quickly and is supported by most Software as a Service companies. Another sought after skill in security personnel is the ability to respond to incidents. Ideally, a security team can eliminate the risk of many threats to a company, but it is unrealistic to assume that nothing will ever happen. Your incidence response abilities can show employers not only your technical know-how, but also your ability to be reactive to unexpected situations. While being analytical is a skill that you can work on growing, analysis of security trends and data deserves its own callout. Security personnel are constantly looking at data. Knowing how to pinpoint questionable activity can help in reacting quickly to a security breach. For instance, a DDoS attack can just look like a large spike in traffic thanks to a well-executed marketing campaign. Being able to analyze the traffic patterns and find irregularities can help a security team better determine when something is amiss in their network. No matter what role in security you desire, be it Network Security or a Security Analyst, there are common skills required among all roles. Some jobs will be more hands on while others are more analytical, but all will require the same basic foundational skill set. Check out openings on Monster to find IT Security jobs in your area.